We have previously shown how to install Plex on Ubuntu, Windows, and on Docker. Plex allows you to organize and stream your media library easily. And with these Plex unofficial channels you can get access to virtually unlimited movies and videos. What if you want to monitor what your Plex users watch? Enter PlexPy, a web based application based on python that allows you to monitor Plex usage. Specifically, it will allow you to see the number of plays for each user, the time when the server was most used, the server usage and other useful information. You can also receive customized notifications on stream activity and recently added media and get complete library statistics and media file information. PlexPy is now installed on Ubuntu. What to do next? I have already shown you how to install PlexPy using Docker. But what if you did not have or do not want to use Docker? Let's get right to it with our PlexPy guide and see how you can install PlexPy on Ubuntu directly. Before we begin Ubuntu PlexPy installation, make sure you have a working Ubuntu or Ubuntu Server installation. If you need to learn how to install Ubuntu Server, follow our screenshot guide on how to Install Ubuntu Server 16.04 LTS Xenial Xerus. Press Ctrl+x, Y for yes then Enter to save and exit. If you used the correct commands, you can go ahead and start the PlexPy service you have just created, using the following command. 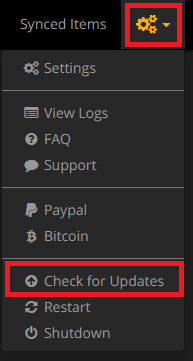 After starting the PlexPy service, you will be able to open the web interface on port 8181. In my case the IP is http://192.168.0.108:8181. PlexPy is now running on Ubuntu and you may be wondering how to update your Ubuntu PlexPy installation. All you need to do is check for updates regularly and update from the PlexPy web interface, as shown below. Congratulations! 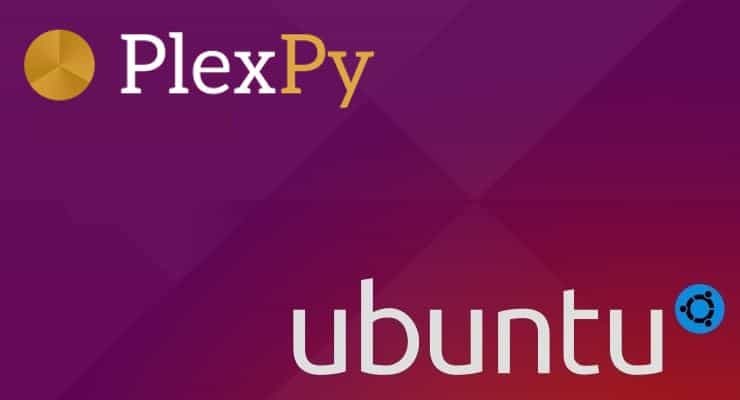 You managed to install PlexPy on Ubuntu successfully in order to monitor Plex usage. Next, you can learn how to install qBittorrent and SABnzbd on Ubuntu and use them to download media for your Plex Media Server. You can also learn how to tnstall Sonarr on Ubuntu in order to automate your TV Show downloads. Alternatively, you can use our famous AtoMiC ToolKit to install and manage several home server apps with ease. Sounds exciting? 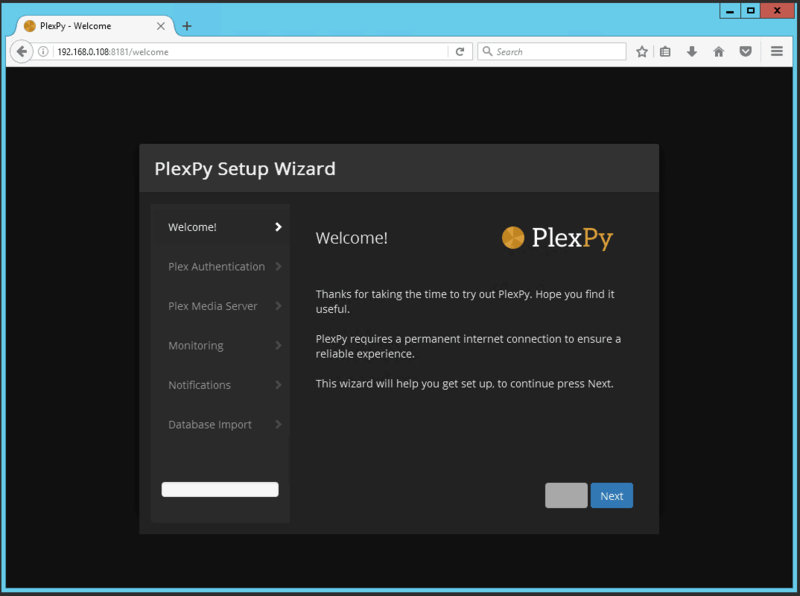 Go ahead, install PlexPy on Ubuntu and monitor your Plex server usage.